More property owners are now using a Property Concierge before choosing their agent. Lifestyle Listings Property Concierge offers you the convenience of telephone-based advice throughout the entire process. 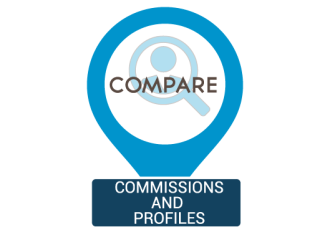 When your property hits the market you could be making important financial decisions in minutes and the wrong advice can lose vendors thousands. 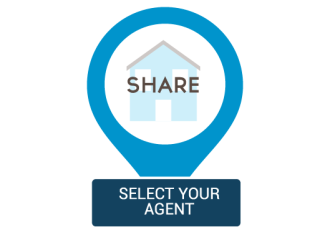 Arrange photos and videos before you engage with the agent. This shows you’re ready to sell, inciting the biggest discount. Prepare and advise when signing with an agent. Assistance with agents who pressure you into an auction. Assistance with agents who pressure you into taking a low offer. Talk to you on auction day. Contract of Sale of your home. Advise on the most affective marketing as well as advertising costs and traps.